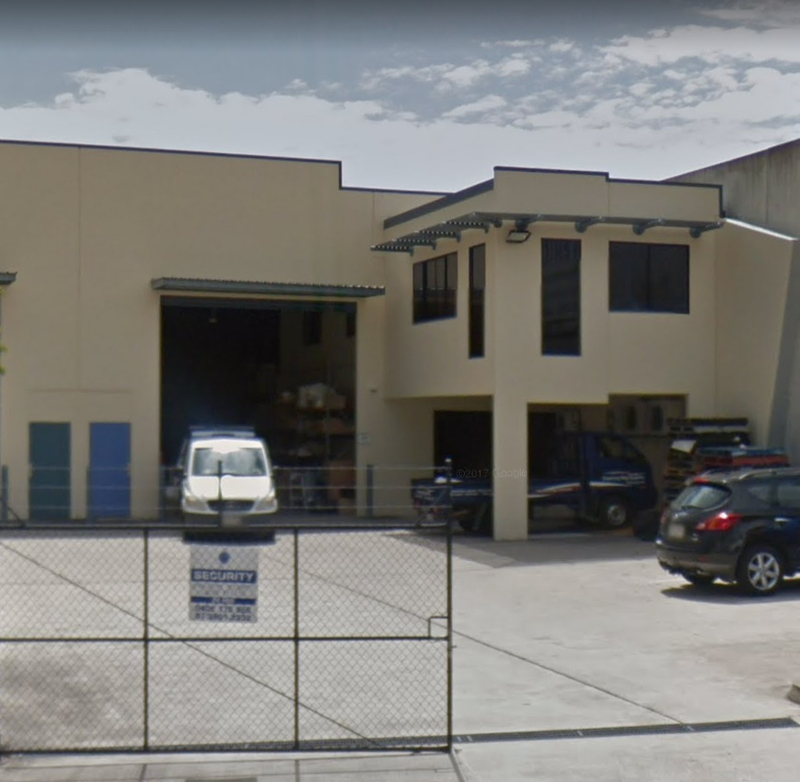 Bayside Packaging Qld is a family owned local company on the south-east side of Brisbane, supplying good quality packaging supplies, cleaning products and disposable food service products to the food industry including restaurants, takeaway bars and cafes. We specialise in carry bags both in polyethlene and poly propylene like environmentally friendly shopping bags you can purchase in the supermarket plus boutique bags for speciality stores. Bayside Packaging QLD stock a wide range of products such as; paper coffee and Milkshake cups, plastic cups, plates, cutlery, napkins, cling wrap, pallet and bubble wrap, aluminium foil and trays. We also stock a large range of cleaning products. Bayside Packaging Qld pride ourselves on good service, competitive prices and we endeavour to deliver your order the following business day. Feel welcome to come and visit us at our warehouse to see our full range of products and check out the quality of our products. If we don’t have what you require we shall endeavour to source it for you.